Do you have a plumbing problem? Can’t figure out what it is? Maybe you only have the symptoms of an issue without knowing the cause. How can you be expected to fix a problem you don’t understand? Let the staff at Hylan Plumbing Supply lend a hand. 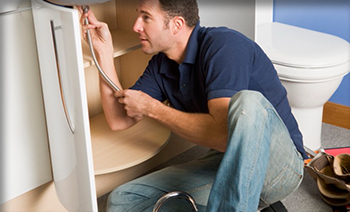 Our expert staff is well-versed in all things plumbing. No matter what your situation may be, the staff at Hylan Plumbing Supply will hear you out and offer the best advice possible. 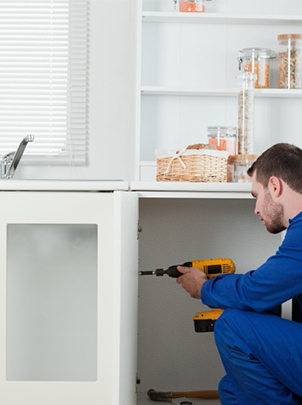 Not only will we provide you with our professional advice, but we will also show you exactly what tools and methods can resolve your specific issue. We won’t quit until you’ve fully understood your problem, how to fix it, and what tools to use for the job.